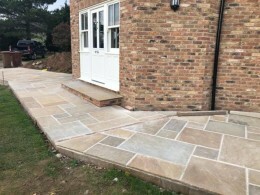 Price Includes Vat with free delivery available (25mile radius)Please call (01777 817901) if your address is beyond this limit as free delivery may still be available on larger orders. 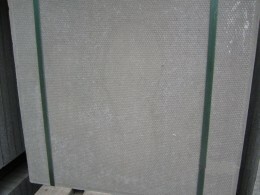 On display at our AC showsite. 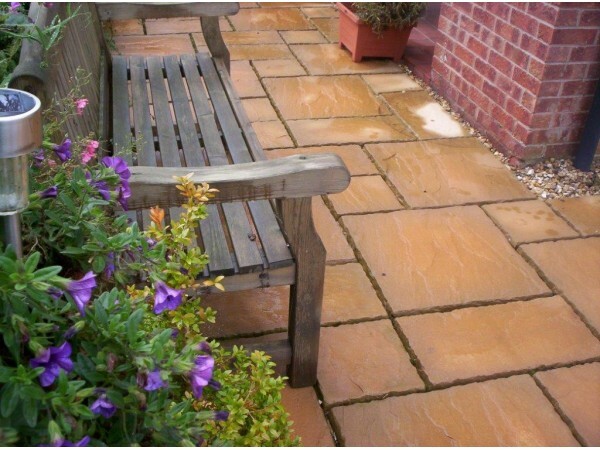 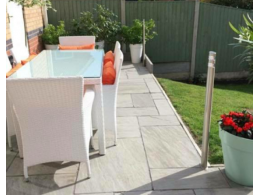 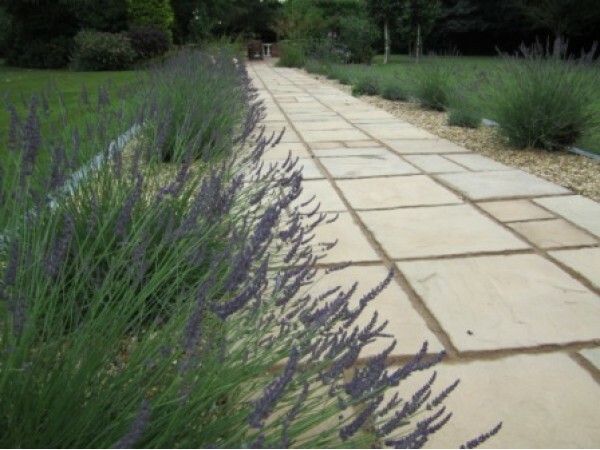 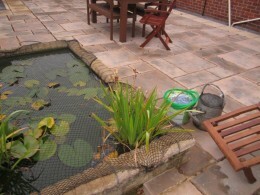 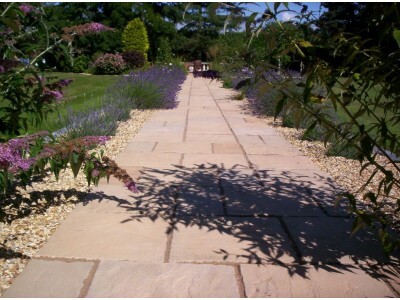 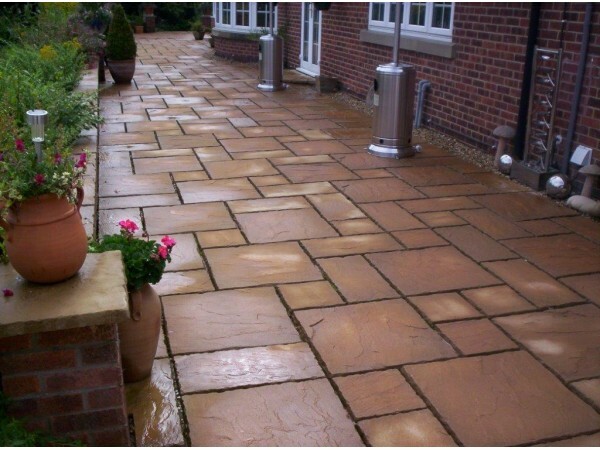 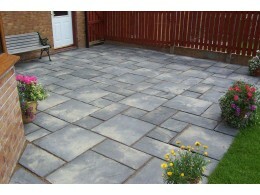 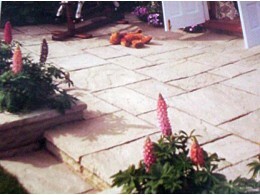 Very popular paving slabs, suitable for inside or out. 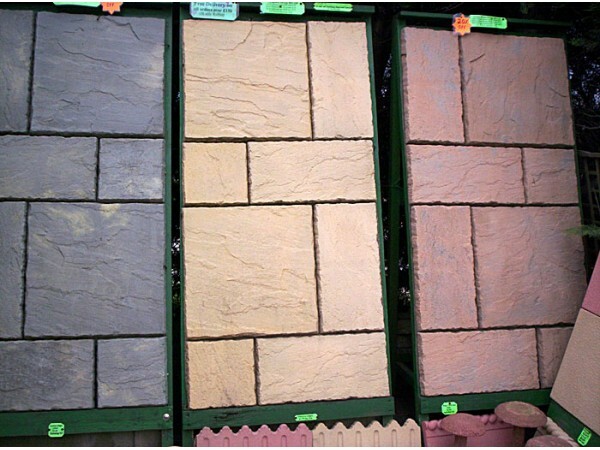 600mm x 600mm, 600x450mm and 600x300mm for random course laying.